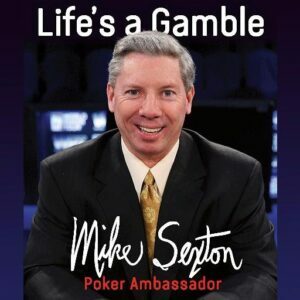 Editor’s note: While I was in Las Vegas for the World Series of Poker a couple weeks ago, I had the privilege of interviewing Poker Hall of Famer Mike Sexton. Among the many topics we covered was Mike’s new book, “Life’s a Gamble”, which Mike was kind enough to gift me a copy of. I also purchased a second copy for my friend and fellow co-host of the Top Pair Home Game Poker Podcast, Bruce Briggs, which Mike was kind enough to inscribe. 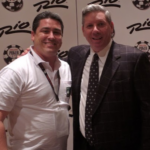 Mike has long been Bruce’s favorite player, so when I asked Bruce if he’d be interested in writing up a review of the book for this poker blog, he jumped at the opportunity. What follows, then, is Bruce’s review of “Life’s a Gamble”. Enjoy! Mike Sexton has always been at the top of my list of poker personalities who I hold in high esteem. I concur with those who say the poker revolution, referred to as the “Moneymaker Effect”, could just as easily, and justifiably, be called the “Sexton Effect”. I know that Mike had a tremendous influence on me and boosted my enthusiasm for poker when I first started playing back in 2002. The weekly dose, on The Travel Channel, of Mike analyzing hand after hand of final table NLHE play, gave me a solid foundation of poker fundamentals; his enthusiasm was contagious. 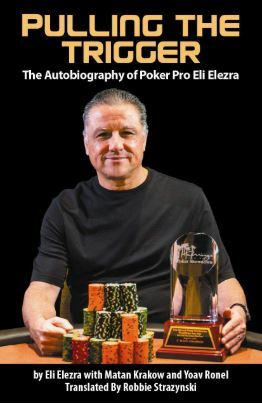 When I heard that Mike was penning a biography of his storied poker journey, I couldn’t wait to get my hands on it, and I wasn’t disappointed. His book, “Life’s a Gamble”, paints a rich picture of the poker world over the last 35-40 years from the vantage point of someone who had a front row seat. 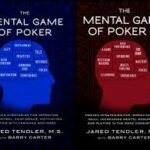 The book is much more than a compendium of poker stories and personalities, although it is very rich in both of those areas. 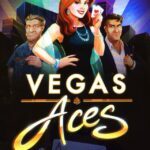 It digs into Mike’s exploits on the golf course with high rolling bettors, sport event wagers, and the entrepreneurial endeavors Mike created or was fundamental in fostering for the poker world. The book begins with a rundown of Mike’s early, pre-Vegas years. 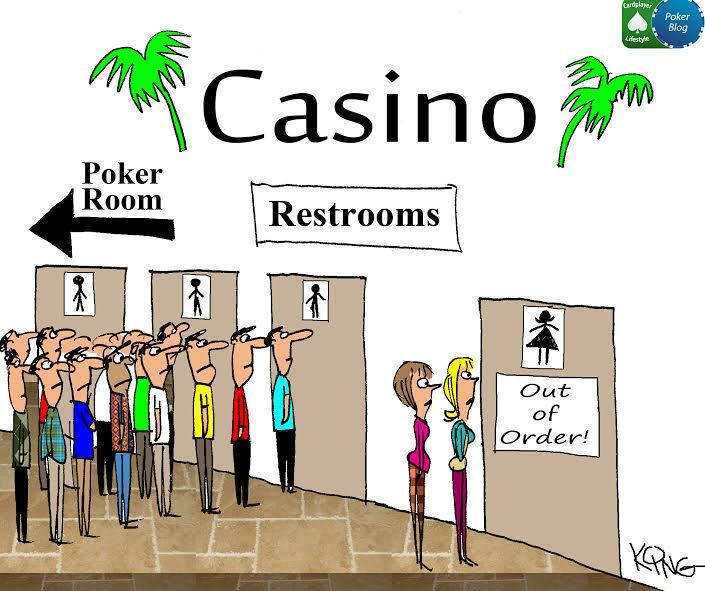 Growing up in Ohio with a dad who loved to gamble and who introduced him to various venues and contests at an early age. Mike attended college on a Gymnastics scholarship and served a stint in the military before settling in North Carolina, where he helped run a home game that proved to be very profitable. For a time, Mike also earned income from teaching ballroom dancing, a vocation that his dad also excelled in. This explains his stylish moves when you catch a brief glimpse of him on the night club floor in clips aired during WPT broadcasts. 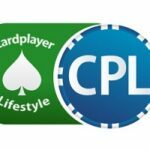 Moving from the dance floor to the poker felt, we learn all the details behind the creation of the first big poker tournament with a format that required players to earn their spots as participants, similar to how golf uses PGA performance as a basis for pros to qualify to participate in various events. The 1999 “Tournament Of Champions Of Poker” was the first of its kind and Mike’s involvement demonstrated his deep understanding of the poker world and the need this structure would fill. 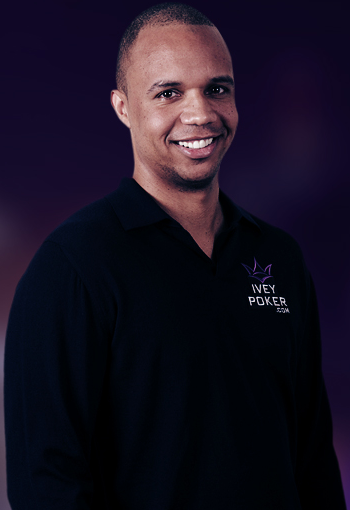 Mike was also a key participant in the creation of the online poker site PartyPoker, advising them on the poker aspects of their platform (he wasn’t involved in their online casino operations) and making it conform to the rules and procedures of the game while keeping it inviting and player friendly. This particular chapter in his life I found fascinating, with a rare and candid behind-the-curtain look at this unique industry. Of course, we all recognize Mike for his 14-season stint (and counting!) 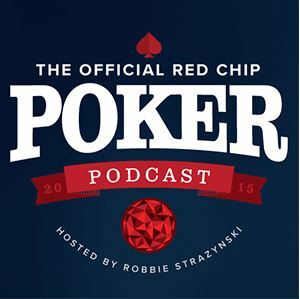 as on-screen co-host, along with Vince Van Patten, of the World Poker Tour. 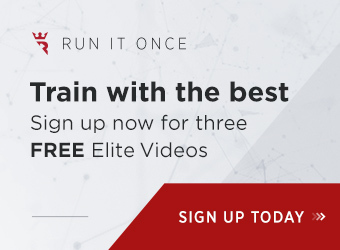 He has traveled all over the USA, and the rest of the world, bringing high-caliber commentary on poker action from established pros, as well as up-and-comers, right into your living room. 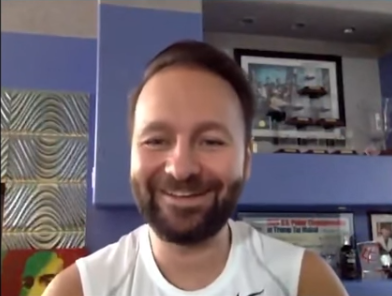 I interviewed Mike once, on the Top Pair Home Game Poker Podcast (listen to part 1 here and part 2 here). 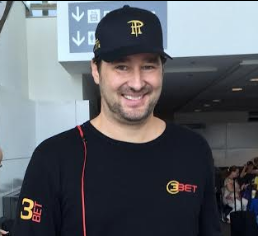 I asked him how much of a bankroll he brought with him to get started playing poker professionally once he decided to permanently leave the Eastern United States and make Vegas his home. He didn’t miss a beat in replying that he considered having enough money for his next buy-in all the bankroll he needed. A true illustration of his “Life’s a Gamble” mantra. 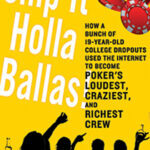 This 267-page biography is a must-read for any true fan of poker and its history. I have the feeling that Mike could have written a book three times as long and still have plenty of stories left over to tell. I would have loved more specifics and tales of his home game back in North Carolina and to read about some of the interesting situations he encountered on the many season of the World Poker Tour. Also missing is mention of all the charitable events, organizations, and causes that Mike has lavished tens of thousands of dollars on (and helped promote to raise hefty sums for) over the years. That’s the drawback of the autobiography format; as I’m sure he’d feel a bit self-conscious tooting his own horn. Thus, I feel obligated to at least acknowledge and make mention of that here in my review. No one would dispute that Mike Sexton has earned, and deserves, the title of POKER AMBASSADOR. 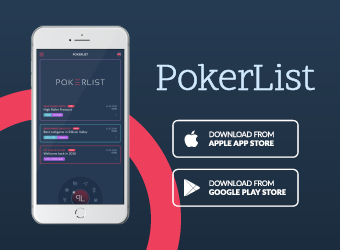 After reading “Life’s a Gamble”, there’s ample evidence that the poker world would not be what it is today without his influence! You can purchase a hard copy of Life’s a Gamble on Amazon or an e-copy direct from the publisher, D&B Poker.